Improve the look of your vehicle by adding an Auto Ventshade Dodge Durango bug deflector that not only will look great but are designed to protect your hood and windshield from rock chips. 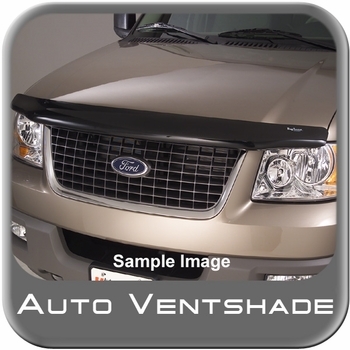 Auto Ventshade Dodge Durango bug deflectors are not only a practical purchase but a stylish one as well that will give you great protection from road debris and bugs for years to come. Prevent costly damage to your hood and windshield with the addition of a new Auto Ventshade Dodge Durango bug deflector that is designed to deflect most road debris that will help reduce damage to your vehicle. No drilling required for installation when you purchase an Auto Ventshade Dodge Durango bug deflector that is designed vehicle specific for a perfect fit and easy installation with instructions included.